I have spent a lifetime in books. I started out with a brief stint as a children’s librarian, but found it a bit too staid, so moved on to publishing. After fifteen years on the editorial side of the business, I made the jump to agenting, and I have been at Folio for seven years. Editorial skill and a deep knowledge of the publishing industry sets me apart from many of my colleagues. When I work with my authors, I’ll focus editorially on how to make the book as strong as it could be. 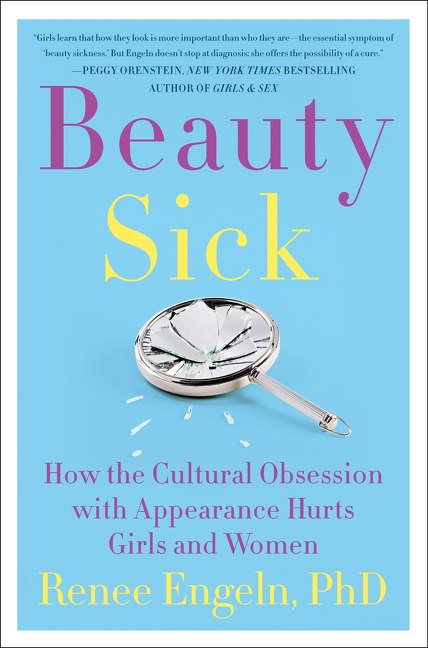 During that process, I’m able to bring to bear all the institutional memory I possess, knowing which editors and which publishing houses have a penchant for a certain subject, or a different voice, or a particular kind of author. My clients include Newbery Honor winner and New York Times bestseller Jacqueline Kelly among others. Middle-grade and YA. I never am looking for what is trendy at this moment because it will soon be gone. 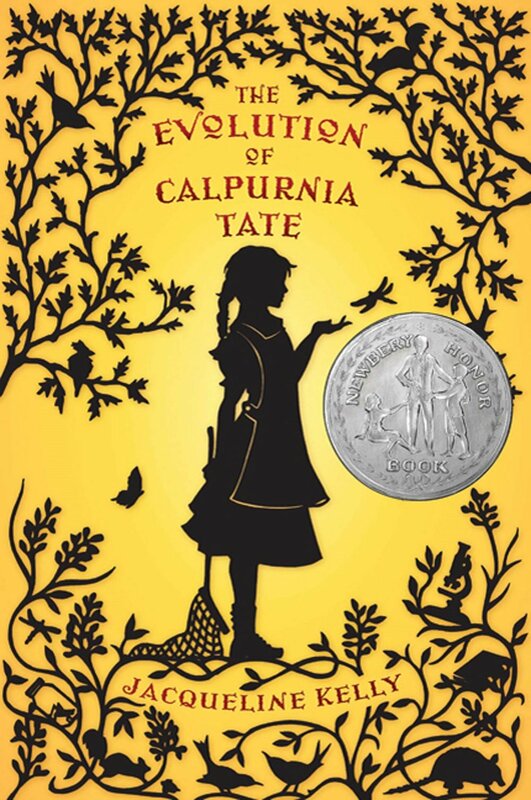 I’m interested in books like The Evolution of Calpurnia Tate, which transcend the moment. Since I also work with adult material, I hope that the books can cross over from both middle-grade and YA. I am currently closed to queries.